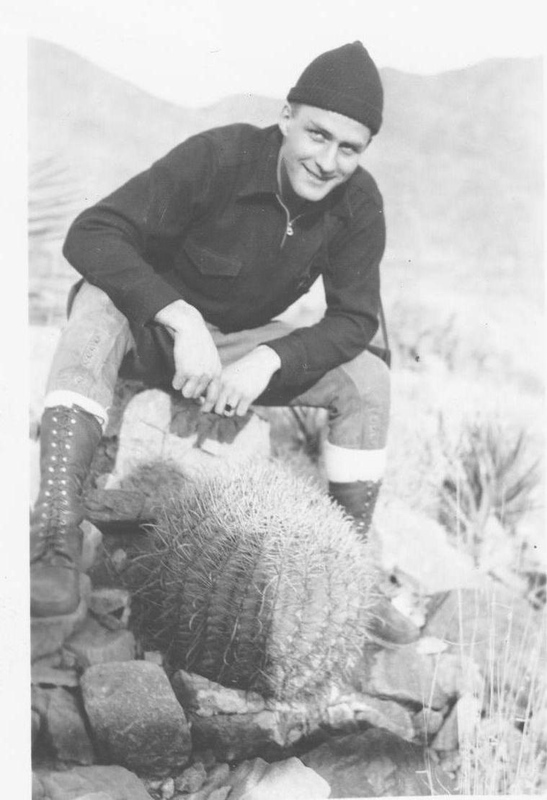 Dad wearing his Michigan class ring (1940) with a barrel cactus. New Mexico, 1941. Yesterday, I visited the local office of the credit union I’ve used since 1979. My goal, to move money from an IRA into my checking account so as to pay for house repairs. An hour later I emerged. I love my old Credit Union, but they’ve had some difficulty lately as staff members I have known for a long time retire and new younger people take their jobs. I swore I would not use any of my hard-earned savings for household repairs, but what are you going to do with your major investment? Let it fall down? So I pulled out enough money to cover a European cruise and let it go. Phew! Troy, the brick mason, has been working on our brick exterior wall for over a week and is almost halfway done. The light snow today plus the cold have slowed him down (thanks Canada). Troy is slow, meticulous and does beautiful work. The brick wall on our pseudo colonial home never looked so good. He is also a learned man who understands plants and their needs. The old mortar he scraped from the bricks is quite limey and he placed tarps below the wall to capture as much of the debris as he could, but of some of it has escaped into the garden. Troy and I discussed the effect it would have on the Holly, Pieris Japonica, Helleborus and other plants in the bed beneath the wall. He thinks the alkaline mortar dust will have little effect because the soil hereabouts is quite acidic. In previous years, I buried sticks of chalk next to my Helleborus plants to help counter this acidity. In December, the nursery crew mulched around these plants, and the mulch is fairly acidic, so the mulch will absorb the mortar dust and they will neutralize each other. Even in winter the gardener never stops thinking about her garden. Now, back to my garden catalogues where I dream of spring. 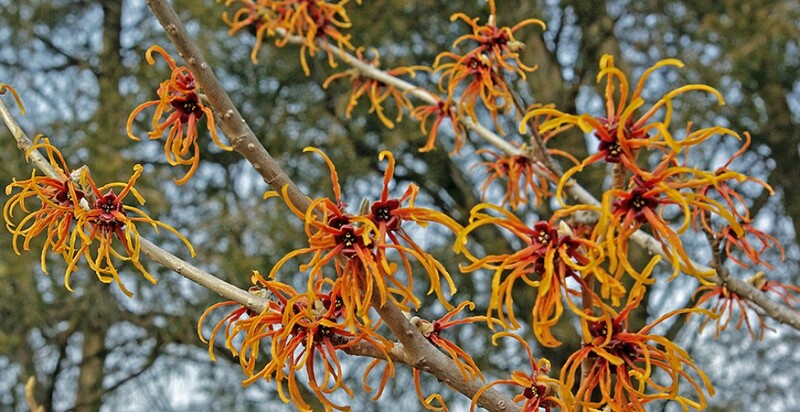 This entry was posted in Elder Blogger, Family/Children, Gardening and Gardens, Home/Home Improvement, Memories, Retirement Living, Shopping, Urban Spaces by SchmidleysScribblins. Bookmark the permalink. I do appreciate the concerns you express re having to tap into funds you’d rather not. Likewise, I’m less than pleased with most banking as it is today — a far cry from the customer oriented system when I worked in a bank for a few years. Our living abode — we take our choices, give up some independence and possibly other things in group living (even if it’s described as independent living), or we “live in place” but have to keep putting $$$ into our house & yard/garden for upkeep. I’m facing some of that now which I should have undertaken quite a few years ago, but it will work out okay, she said trustingly. Oh, I’m so sorry you had to use your savings to repair your home. Protecting an investment, like a home, is vital to hold its value. Your dad sure is a handsome man! Thanks Gail. I figure if and when the house is sold, a new buyer will rip the old house down and start over. The land under the house id 4/5 of the value. We keep it repaired because we live in it. Great picture of your dad….just for a moment, I thought it might be David. I’m doing memory lane too….in black and white. Oh, the hangovers I baked out of me under the old tower 4. Dad had a heavier build than David. Kind of like Andy Griffith and Barney Fife. David was so slight when he was young he weighed less than me when I was the same age years later. All our old friends at the credit union are also gone and banking is much more stressful than it once was. You would think I was trying to rob Fort Knox if I try to merely transfer money from one of my accounts to another. The combination of inenexperience and possible nefarious behavior on the part of outsiders has made life difficult for everyone. Your father was a very handsome man. How old was he when he died? I spent a small fortune renovating our house last year — mainly the rental unit. We figure we will recoup our investment by March, then it will be straight profit. Dad was born in 1913. He died in 1992 after a lifetime as a smoker, one month shy of has 78th birthday. Descended from Puritan ancestors and German Catholics he was an old Bible thumping Patrician father who believed in spare the rod, spoil the child. He was a law enforcement (Border Patrol) officer during WWII. With arthritic joints, we could never do what you do. My cousin, who still RVs from coast to coast, and about my age, recently had a knee replacement. Seems the stopping and starting the huge RV finally wore out his right knee. You at least settle half the year. I love your trips down memory lane, you’ve led a very interesting life. Great photo of your Dad. We have so many things to repair around here. Thanks Denise. I read today that the Sissinghurst Gardens tea room serves the cake you described Monday…lemon drizzle cake. From one money-pit owner to another….I feel your pain. P.S. Great picture of your dad! This old house is definitely sucking up my savings. Unfortunately, homes do tend to nibble away at our savings, but I agree… it has to be done. Wow! What a handsome hunk of man your dad was.